Hartsfield–Jackson Atlanta International Airport, known locally as Atlanta Airport, Hartsfield, or Hartsfield–Jackson, is located seven miles south of the central business district of Atlanta, Georgia, United States. It has been the world’s busiest airport by passenger traffic since 1998, and by number of landings and take-offs from 2005 until 2013. 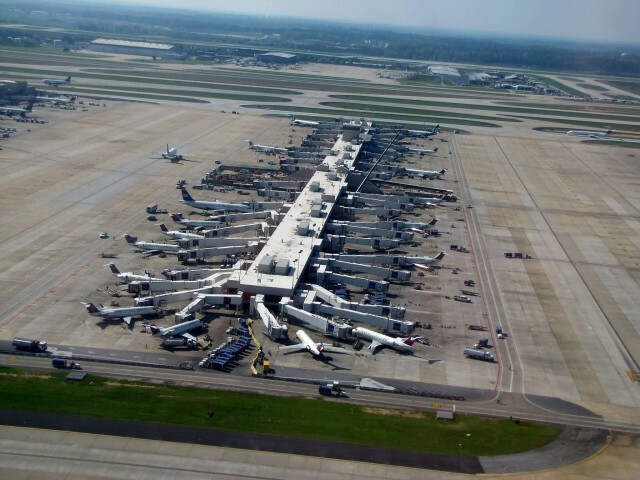 Hartsfield–Jackson held its ranking as the world’s busiest airport in 2012, both in passengers and number of flights, by accommodating 95 million passengers and 950,119 flights. 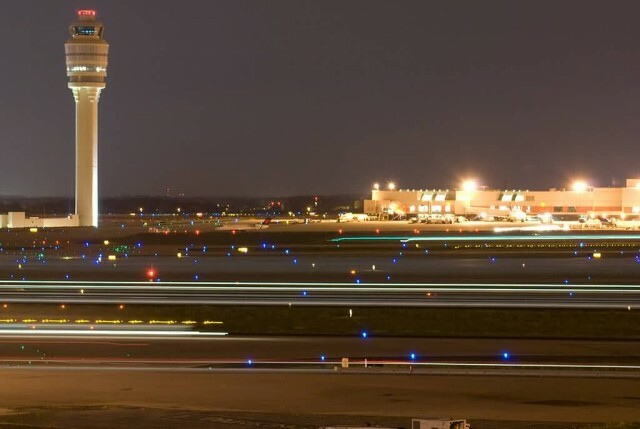 Many of the nearly one million flights are domestic flights from within the United States, where Atlanta serves as a major hub for travel throughout the Southeastern United States. The airport has 207 domestic and international gates. The airport has international service to North America, South America, Central America, Europe, Asia and Africa. 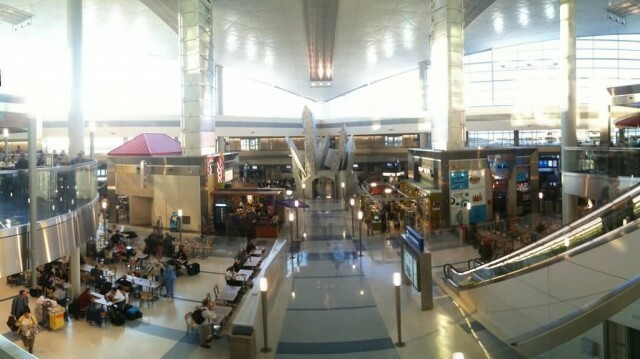 As an international gateway to the United States, Hartsfield–Jackson ranks sixth. The airport is located mostly in unincorporated areas in Fulton and Clayton counties. However, the airport spills into the city limits of Atlanta, College Park and Hapeville. The airport’s domestic terminal is served by MARTA’s Red/Gold rail line. 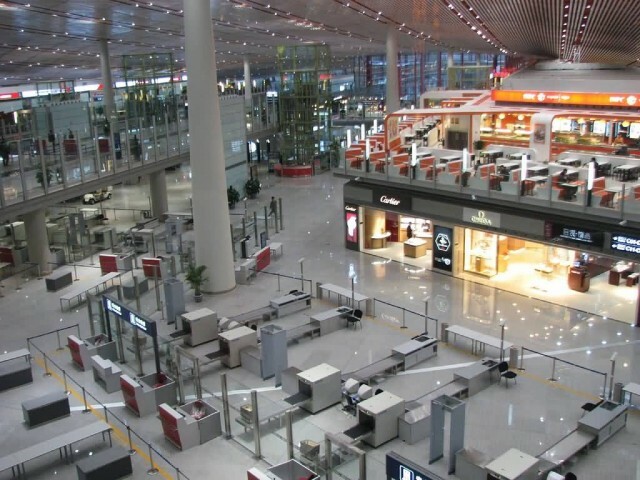 Beijing Capital International Airport is the main international airport serving Beijing. It is located 32 km northeast of Beijing’s city center, in an enclave of Chaoyang District and the surroundings of that enclave in suburban Shunyi District. 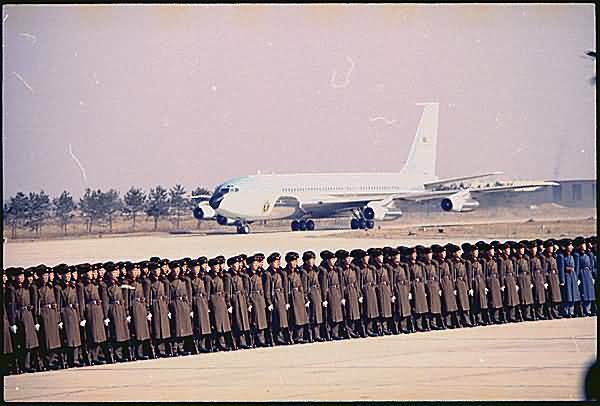 The airport is owned and operated by the Beijing Capital International Airport Company Limited, a state-controlled company. The airport’s IATA Airport code, PEK, is based on the city’s former romanized name, Peking. Beijing Capital has rapidly ascended in rankings of the world’s busiest airports in the past decade. It had become the busiest airport in Asia in terms of passenger traffic and total traffic movements by 2009. It was the world’s second busiest airport in terms of passenger traffic from 2010-2013 and as of March 1, 2014 it was the second-busiest airport in the world in 2014. 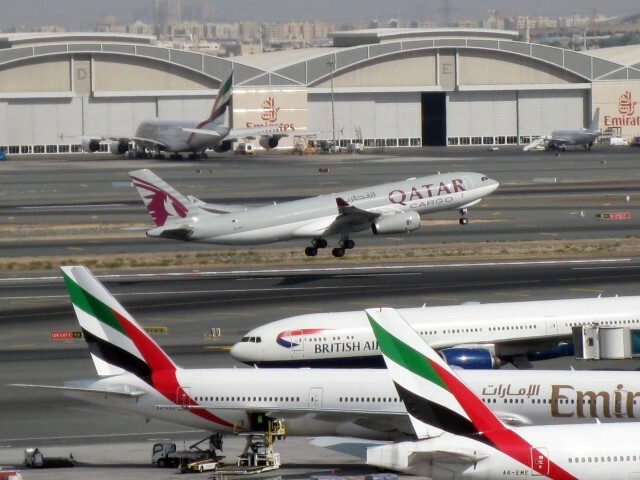 The airport registered 557, 167 aircraft movements, which ranked 6th in the world in 2012. In terms of cargo traffic, Beijing airport has also witnessed rapid growth. By 2012, the airport had become the 13th busiest airport in the world by cargo traffic, registering 1,787,027 tonnes. Beijing Capital International Airport is the main hub for Air China, the flag carrier of the People’s Republic of China, which flies to around 120 destinations from Beijing. 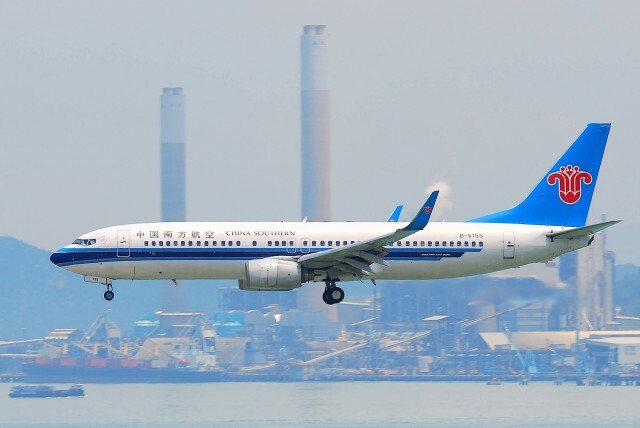 Hainan and China Southern Airlines also use the airport as their hub. Dubai International Airport is the primary airport serving Dubai, United Arab Emirates, and is the world’s busiest airport by international passenger traffic. It is also the 6th busiest airport in the world by passenger traffic, the 6th busiest cargo airport in world, and the busiest hub for the Airbus A380. 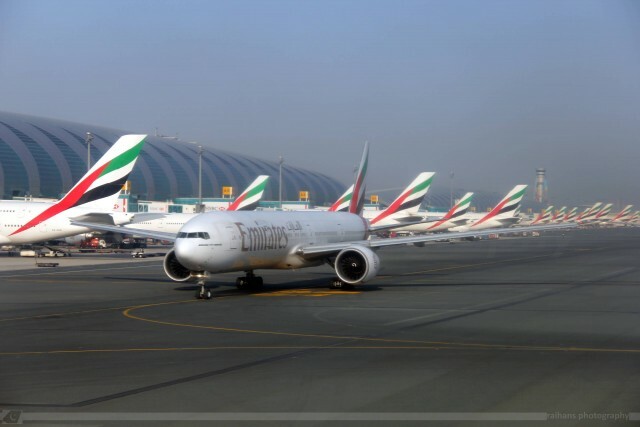 In 2014, DXB handled 71.6 million passengers, 2.37 million tonnes of cargo, and registered 396,488 aircraft movements. Dubai International is situated in the Al Garhoud district, 2.5 nautical miles east of Dubai, and spread over an area of 2,900 hectares of land. 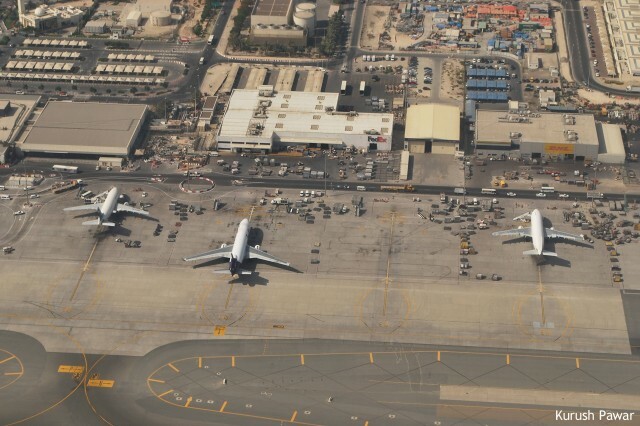 The airport is operated by the Dubai Airports Company and is the home base of Dubai’s international airlines, Emirates, FlyDubai and Emirates SkyCargo; the Emirates hub is the largest airline hub in the Middle East; Emirates now handles 64 per cent of all passenger traffic, and accounts for about 50 per cent of all aircraft movements at the airport. Dubai Airport is also the base for low-cost carrier, flydubai which handles 10.7 percent of passenger traffic at DXB. The airport consists of three terminals and has a total capacity of 75 million passengers annually. Terminal 3 is the second largest building in the world by floor space and the largest airport terminal in the world. As of January 2015, there are over 8,000 weekly flights operated by 140 airlines to over 270 destinations across every continent except Antarctica. Tokyo International Airport commonly known as Haneda Airport or Tokyo Haneda Airport is one of the two primary airports that serve the Greater Tokyo Area, and is the primary base of Japan’s two major domestic airlines, Japan Airlines and All Nippon Airways as well as Air Do, Skymark Airlines, Solaseed Air, and StarFlyer. It is located in Ōta, Tokyo, 14 km south of Tokyo Station. Haneda was the primary international airport serving Tokyo until 1978; from 1978 to 2010, Haneda handled almost all domestic flights to and from Tokyo as well as “scheduled charter” flights to a small number of major cities in East Asia, while Narita International Airport handled the vast majority of international flights. In 2010, a dedicated international terminal was opened at Haneda in conjunction with the completion of a fourth runway, allowing long-haul flights during nighttime hours. Haneda opened up to long-haul service during the daytime in March 2014, with carriers offering nonstop service to 25 cities in 17 countries. 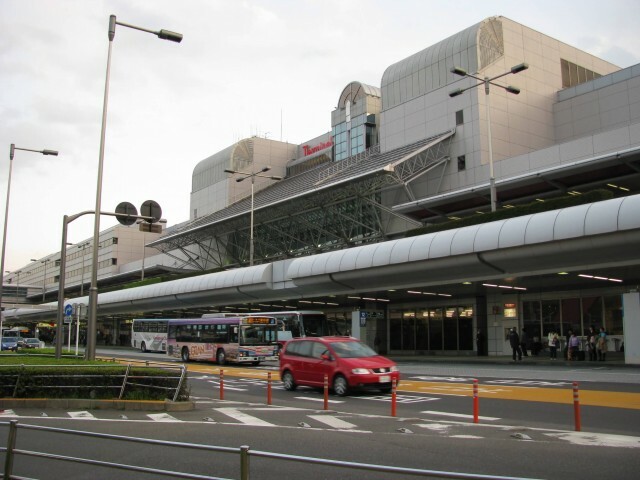 The Japanese government is currently encouraging the use of Haneda for premium business routes and the use of Narita for leisure routes and by low-cost carriers. London Heathrow Airport is a major international airport in West London, England, United Kingdom. Heathrow is the busiest airport in the United Kingdom and the busiest airport in Europe by passenger traffic. Heathrow is also the third busiest airport in the world by total passenger traffic. In 2014, it handled a record 73.4 million passengers, a 1.4 percent increase from 2013. Heathrow lies 12 nautical miles west of Central London, and has two parallel east–west runways along with five terminals on a site that covers 12.14 square km. The airport is owned and operated by Heathrow Airport Holdings, which itself is owned by FGP TopCo Limited, an international consortium led by the Spanish Ferrovial Group that includes Caisse de dépôt et placement du Québec and Government of Singapore Investment Corporation. 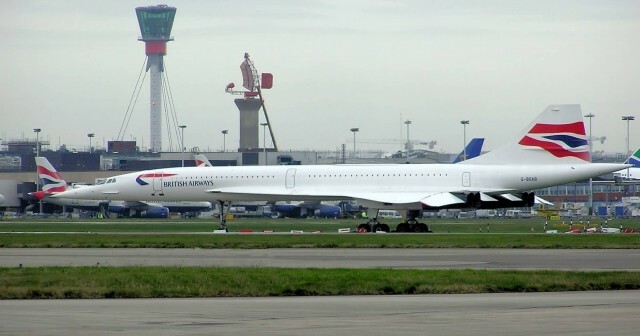 Heathrow is the primary hub for British Airways and the primary operating base for Virgin Atlantic. 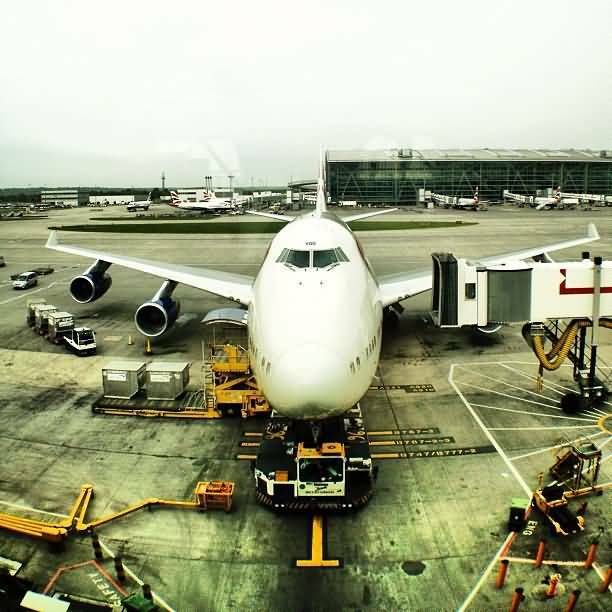 In September 2012, the British Government established the Airports Commission, an independent commission chaired by Sir Howard Davies to look at various options for increasing capacity at UK airports. The commission shortlisted two options for expanding Heathrow in its interim report in 2013, along with a third option for expanding Gatwick Airport. The final report, recommending which of the three options should go ahead, is due in mid-2015. Los Angeles International Airport is the primary airport serving the Greater Los Angeles Area, the second-most populated metropolitan area in the United States. It is most often referred to by its IATA airport code LAX, with the letters pronounced individually. LAX is located in southwestern Los Angeles along the Pacific coast in the neighborhood of Westchester, 16 miles from Downtown Los Angeles. 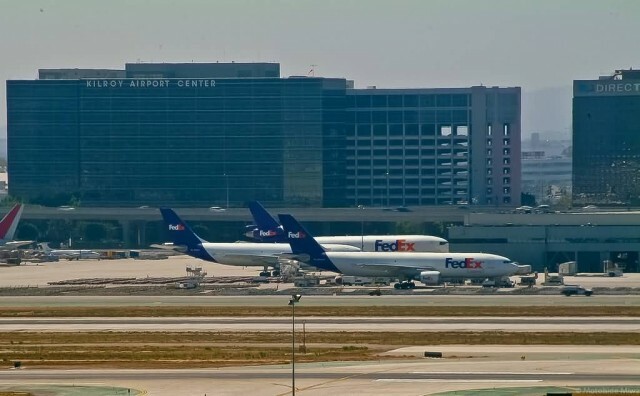 It is owned and operated by Los Angeles World Airports, an agency of the Los Angeles city government formerly known as the Department of Airports. In 2014, LAX handled 70,622,212 passengers, far exceeding a previous record of 67.3 million travelers set in 2000. The airport holds the claim for “the world’s busiest origin and destination (O & D) airport” in 2011, meaning it had the most non-connecting passengers and the third busiest in the world by aircraft movements. 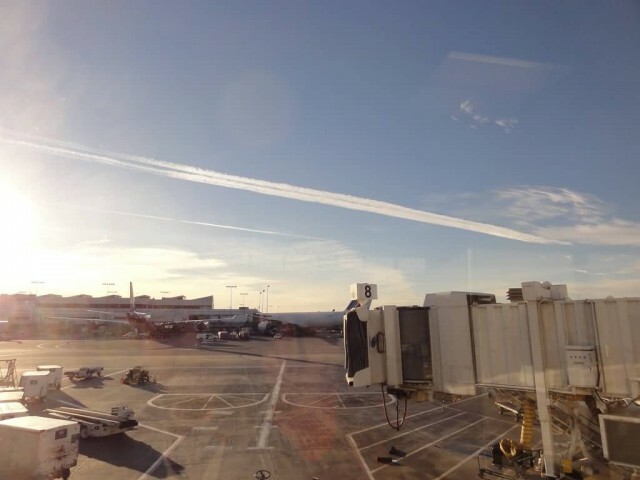 It is also the only airport to rank among the top five U.S. airports for both passenger and cargo traffic. 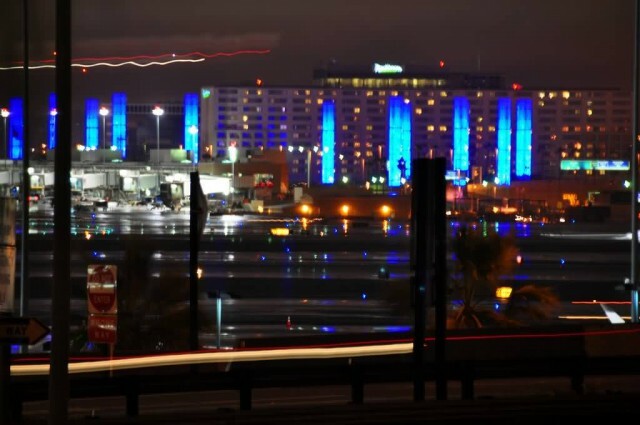 While LAX is the busiest airport in the Greater Los Angeles Area, other airports, including Bob Hope Airport, John Wayne Airport, Long Beach Airport, and LA/Ontario International Airport, also serve the region. It is also notable for being one of few U.S. airports with four parallel runways. Hong Kong International Airport is the main airport in Hong Kong. It is located on the island of Chek Lap Kok, which largely comprises land reclaimed for the construction of the airport itself. The airport is also colloquially known as Chek Lap Kok Airport, to distinguish it from its predecessor, the closed Kai Tak Airport. 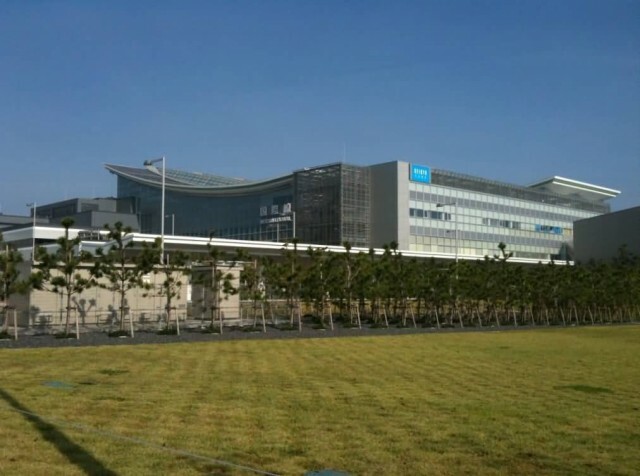 The airport has been commercially operational since 1998, replacing the former Kai Tak Airport, and is an important regional trans-shipment centre, passenger hub and gateway for destinations in Mainland China and the rest of Asia. The airport is the world’s busiest cargo gateway and one of the world’s busiest passenger airports. The Hong Kong International Airport is also home to one of the world’s largest passenger terminal buildings. 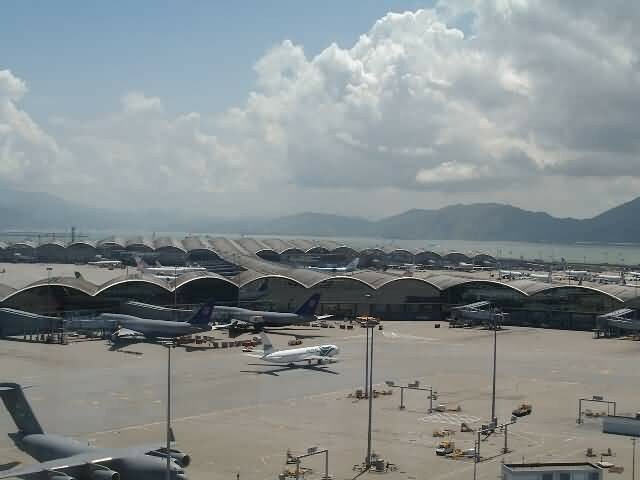 Hong Kong International Airport is one of the busiest airports in Asia. Operated by the Airport Authority Hong Kong 24 hours a day, the airport is the primary hub for Cathay Pacific, Dragonair, Hong Kong Airlines, Hong Kong Express Airways and Air Hong Kong.The airport is one of the hubs of Oneworld alliance, and it is also one of the Asian-Pacific cargo hubs for UPS Airlines.It is a focus city for many airlines, including China Airlines, and China Eastern Airlines. Singapore Airlines, Ethiopian Airlines, and Air India use Hong Kong as a stopover point for their flights. Chicago O’Hare International Airport, also known as O’Hare Airport, O’Hare Field, Chicago International Airport, or simply O’Hare, is an international airport located on the Far Northwest Side of Chicago, Illinois, 17 miles northwest of the Loop. It is the primary airport serving the Chicago area, with Midway Airport, about 10 miles closer to the Loop, serving as a secondary airport. O’Hare is the busiest airport in the world by number of takeoffs and landings—a title it reclaimed in 2014, beating out Hartsfield-Jackson Atlanta International Airport. Until 1998, O’Hare was also the busiest airport in the world in number of passengers. It was surpassed mainly due to limits imposed on the airport by the federal government to reduce flight delays. 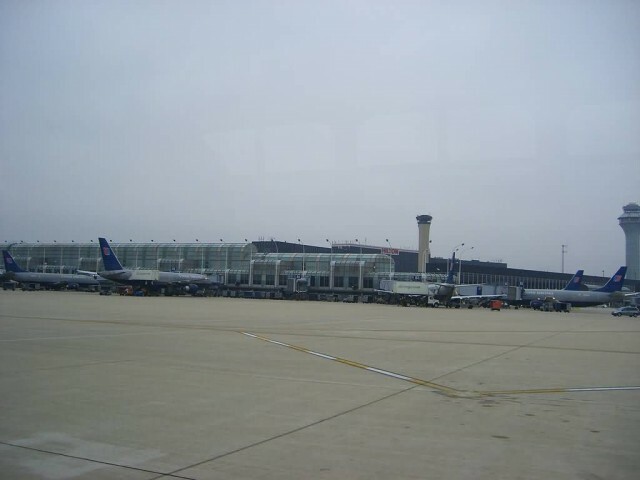 As of 2014, O’Hare is the third busiest airport in the United States and sixth busiest in the world by passenger traffic. 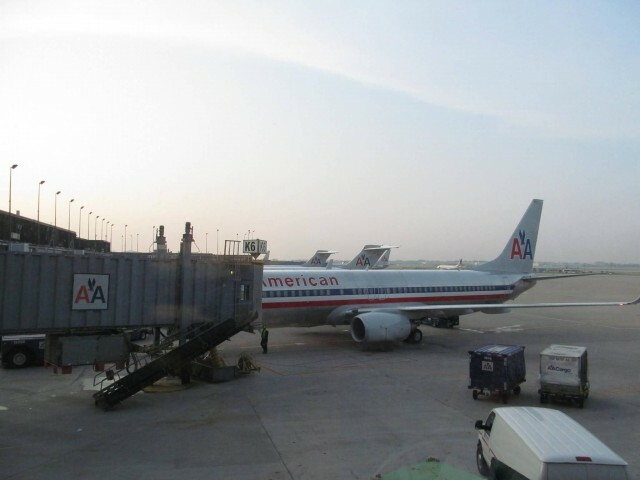 O’Hare is currently a major hub for American Airlines and United Airlines, as well as a hub for regional carrier Air Choice One and a focus city for Frontier Airlines and Spirit Airlines. It is the second largest passenger carrying hub for United after Houston’s George Bush Intercontinental Airport carrying 15.3 million passengers annually, and largest by number of daily flights, operating a total of 585 flights daily. O’Hare is American’s second largest hub, behind Dallas/Fort Worth International Airport, and third largest by number of daily flights, operating a total of 201 mainline flights daily. Dallas/Fort Worth International Airport is the primary international airport serving the Dallas–Fort Worth metroplex in the U.S. state of Texas. It is the largest hub for American Airlines, which is headquartered near the airport. DFW has a total area of 78 square km making it the largest airport in Texas and the second largest in the United States. It is the third busiest airport in the world by aircraft movements, and the ninth busiest airport in the world by passenger traffic. It is the tenth busiest international gateway in the United States and second busiest in Texas. As of October 2014, DFW Airport has service to a total of 202 destinations, including 55 international and 147 domestic destinations with the U.S. 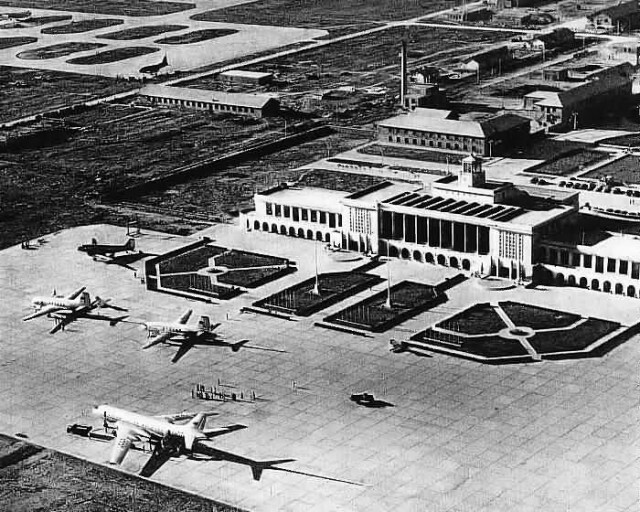 In surpassing 200+ total destinations, DFW joined a select group of airports worldwide with that distinction, including Frankfurt Airport, Amsterdam Airport Schiphol, Charles de Gaulle Airport, Hartsfield–Jackson Atlanta International Airport, Chicago O’Hare International Airport, Munich Airport, and Dubai International Airport. 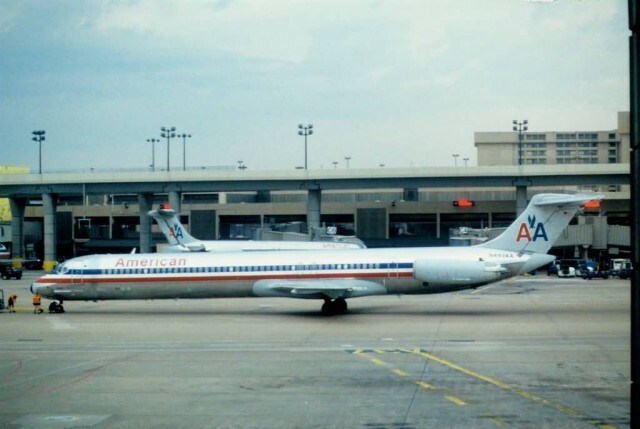 American Airlines’ hub in Dallas/Fort Worth Serves as the Worlds second largest airline hub. Since the merger with US Airways the hub has handled nearly 900 flights per day. 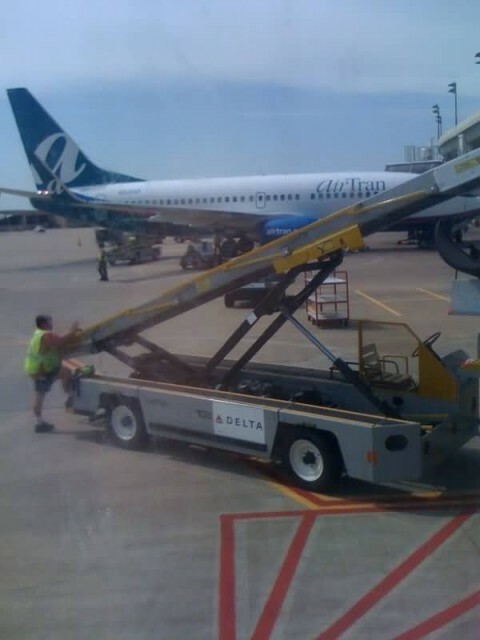 Only the Delta Airlines hub in Atlanta is bigger. Suvarnabhumi Airport also known as Bangkok International Airport, is one of two international airports serving Bangkok, Thailand. The other is Don Mueang International Airport. Suvarnabhumi was officially opened for limited domestic flight service on 15 September 2006, and opened for most domestic and all international commercial flights on 28 September 2006. 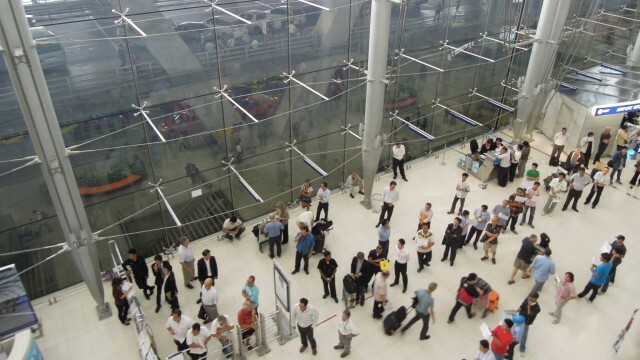 The airport is currently the main hub for Thai Airways International, Bangkok Airways and Orient Thai Airlines. It also serves as regional gateway and connecting point for various foreign carriers. 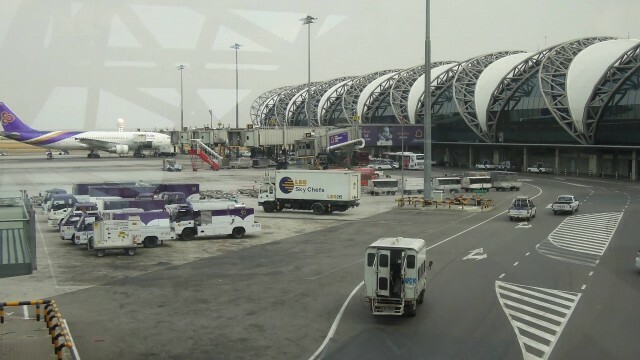 Suvarnabhumi is the tenth busiest airport in the world, sixth busiest airport in Asia, and the busiest in the country, having handled 53 million passengers in 2012, and is also a major air cargo hub, with a total of 96 airlines. 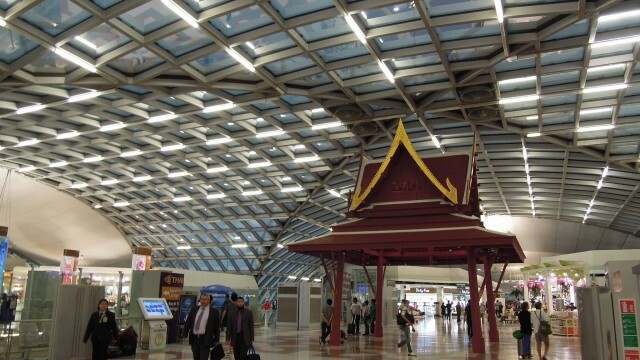 On social networks, Suvarnabhumi is the world’s most popular place where Instagram photographs were taken in 2012. The airport inherited the airport code, BKK, from Don Mueang after the older airport ceased international commercial flights. A modern motorway no.7 connects the airport, Bangkok, and the heavily industrial Eastern Seaboard of Thailand, where most of the manufacturing for export takes place.